Beautiful wooden furniture by Australian furniture maker Mark Tuckey. 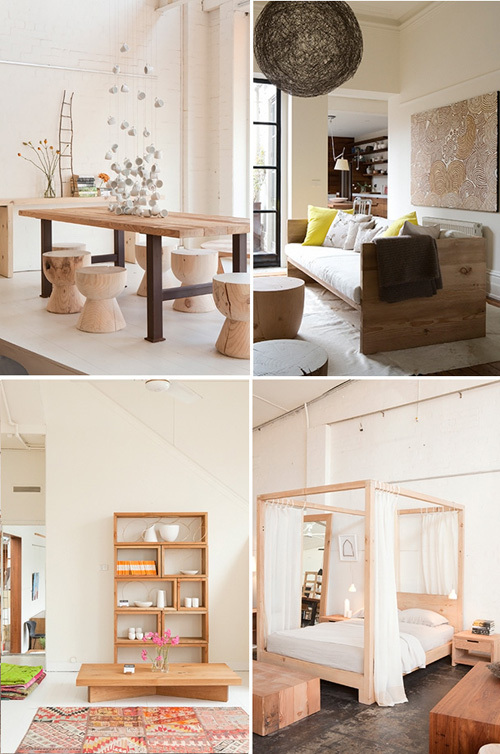 More about his furniture and homeware shop is featured on The Travel Files. I’m a huge fan of Mark Tuckey now, thank to your posts! Love their work! I did not know Mark’s work. It’s simply beautiful … uncomplicated and pure. Will have to keep it in mind! Thanks for presenting his work. Simple but a very comfortable and warm home. Really Beautiful wooden furniture by Australian furniture maker Mark Tuckey. I’m a huge fan of Mark Tuckey & Ascotteak Furniture maker now.